Lovely 3 bed 1.5 bath raised ranch in a quiet neighborhood. 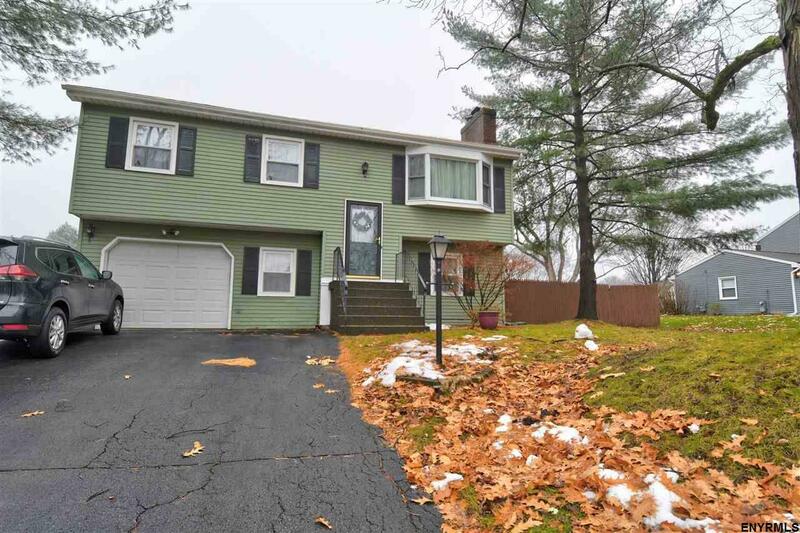 Curl up next to the fireplace or enjoy a beautiful afternoon in your fenced-in back yard with deck and pool. Updated bath, newer hot water tank, pool, and stainless steel appliances. Conveniently located near shopping in Latham as well as Rt9, I87 and 787.